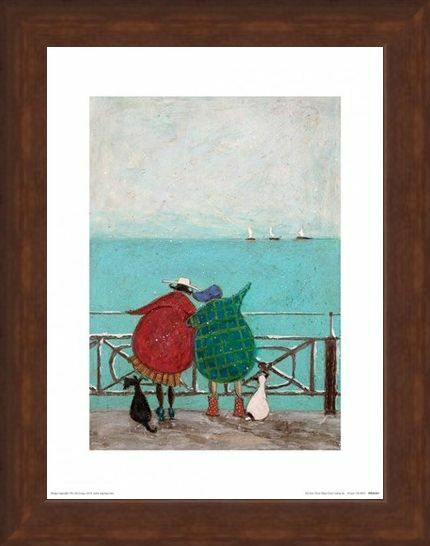 Art Print: Look at the three ships sailing on the horizon! 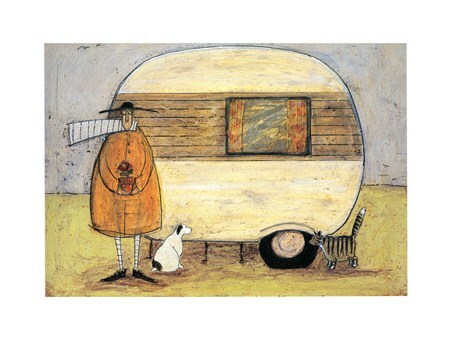 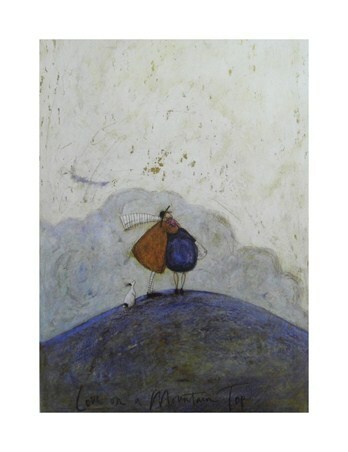 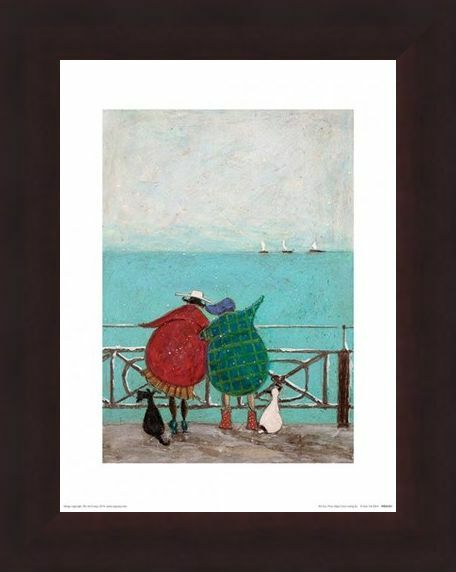 This heart-warming print by British artist Sam Toft depicts Violet, Mr Mustard's wife, and her friend standing by the sea front, whilst Doris the dog perches by Violet's side. 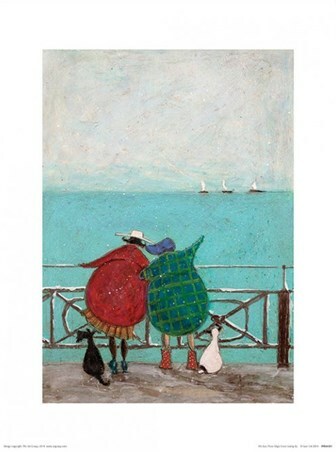 The pale turquoise of the sea, alongside the off-white colour of the sky, creates a cold atmosphere which contrasts brilliantly with the bold colours of the figures as they observe three boats passing by. 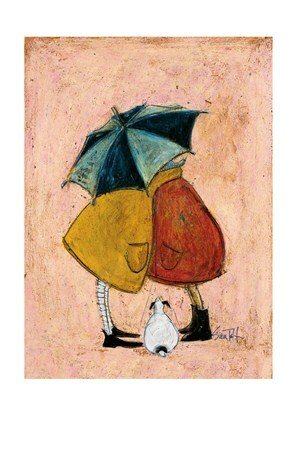 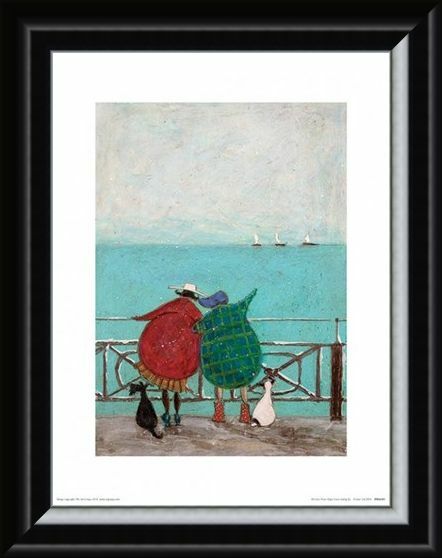 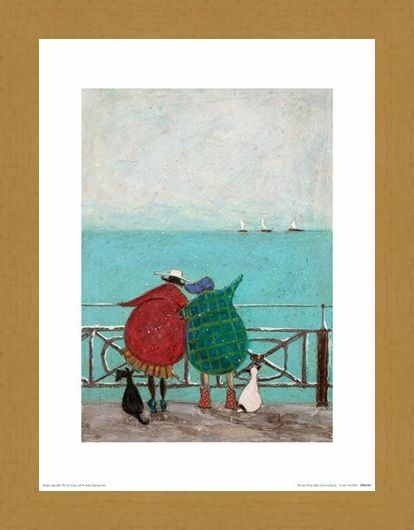 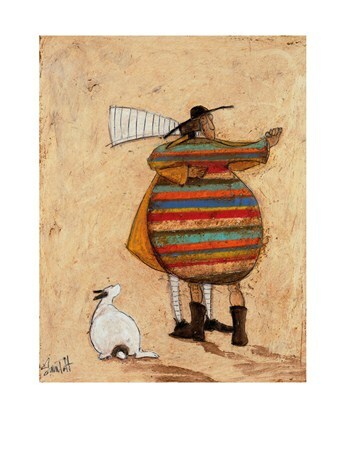 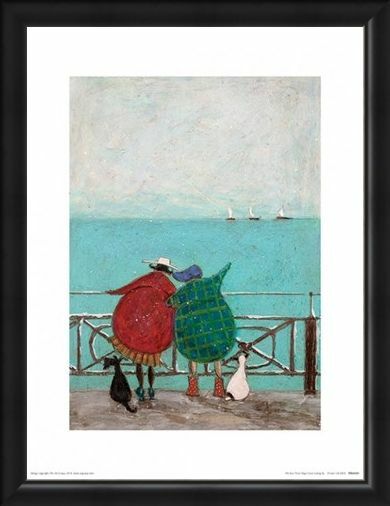 Sam Toft has managed to capture both a beautiful seaside scene as well as representing the closeness of friendship in this piece, which is sure to add an uplifting tone to your home. 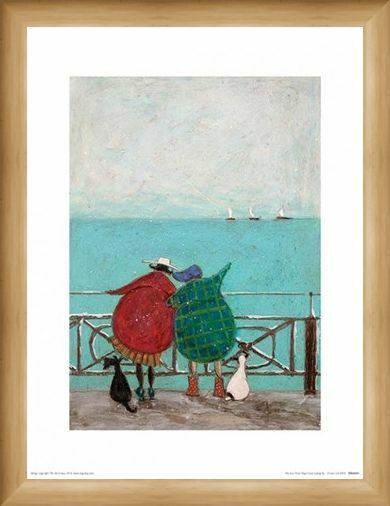 High quality, framed We Saw Three Ships Come Sailing By, Sam Toft print with a bespoke frame by our custom framing service.